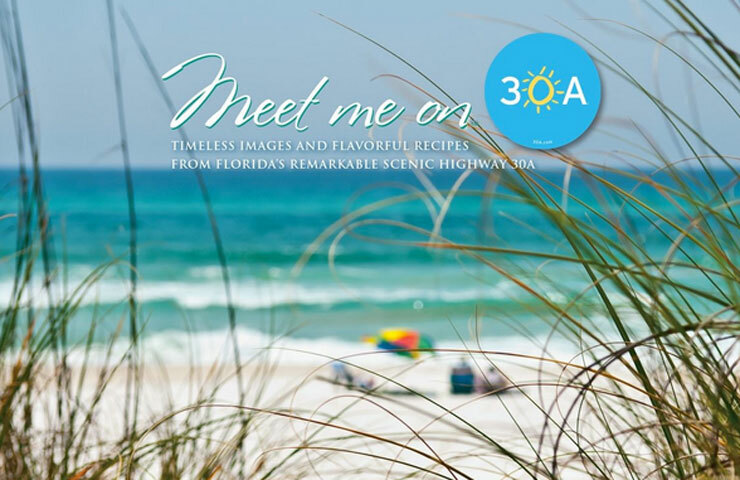 Susan Vallee, Peauxdunque’s Florida contingent, checks in with a new book, Meet Me On 30A, published by Southwestern Publishing Group. Susan writes about the mix of natural habitat, old Florida coastal charm, and new urbanism along the stretch of Florida panhandle coast ribboned by highway 30A, and the book includes a number of photographs by Florida artists and recipes from chefs whose restaurants line the highway. In additional publication news, Tad Bartlett has learned that his short story, “Through the Valley of the Shadow of Home,” has been accepted for publication in the October 2014 issue of up-and-coming journal, Bird’s Thumb. Tad performed a reading of this story at the Sunday Shorts reading series co-sponsored by Peauxdunque and the Melanated Writers Collective at the Red Star Galerie last year. This entry was posted in Peauxdunquians in the World and tagged Bird's Thumb, Meet Me on 30A, Susan Vallee, Tad Bartlett by swampytad. Bookmark the permalink.